The Kagyu Monlam is a major international prayer festival held annually in Bodhgaya, India, one of the most sacred sites for Buddhists worldwide. Thousands of people gather together in order to listen to Buddhist teachings and to pray for peace and harmony on earth and the well-being and happiness of all the world. His Holiness the 17th Karmapa, Ogyen Trinley Dorje, head of the Karma Kagyu school of Tibetan Buddhism, presides over the festival. After the 17th Karmapa assumed responsibility for the festival in 2004, he brought in many innovations, creating the international festival that exists today. Under his leadership, the size and scope of the event have increased greatly. 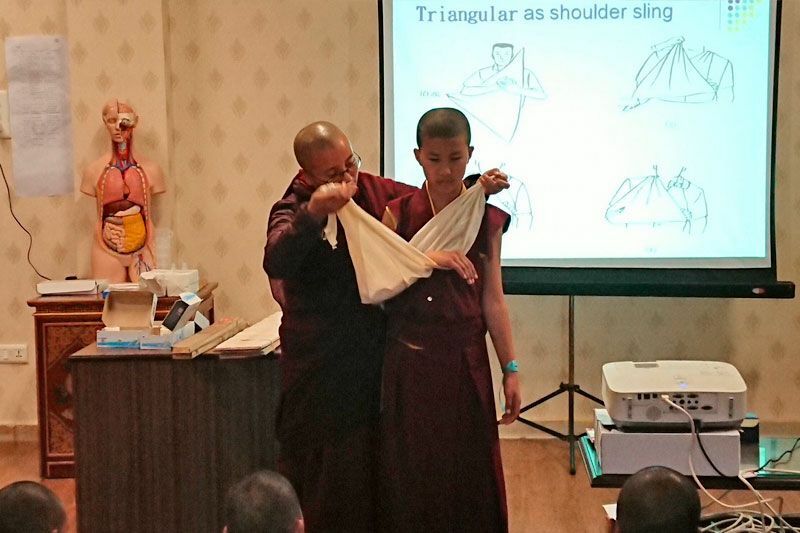 Recent Monlams have been attended by approximately 7,000 monks and nuns, supported by more than 3,000 lay followers. 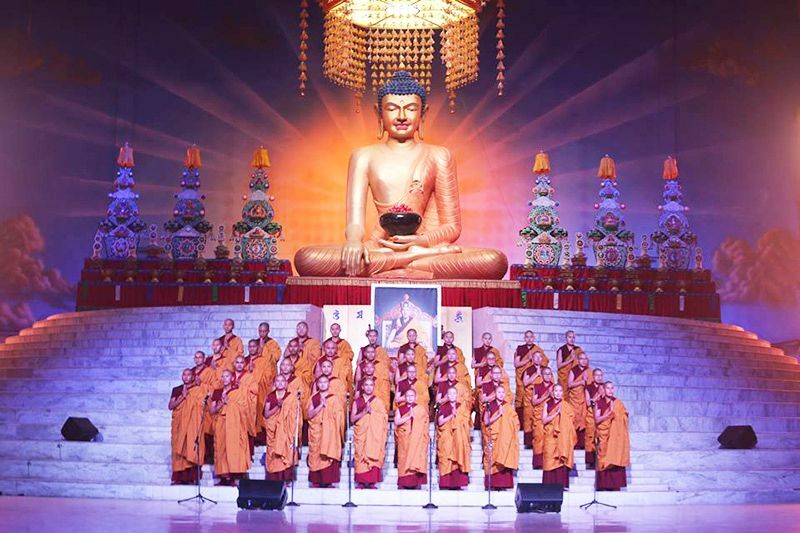 Many special events such as empowerments draw crowds of more than 12,000 Buddhists. 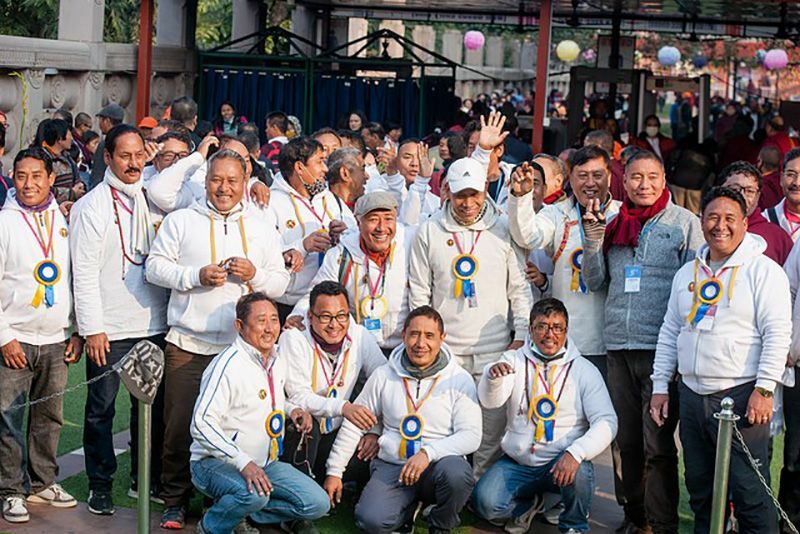 From its humble beginnings, the Monlam has become a truly international prayer festival, meeting the needs of an international Buddhist community. Followers travel to Bodhgaya to join the Monlam not only from across India, Nepal and the Himalayan region, but from more than 50 different countries in South Asia, North America and South America, Africa and Europe. In addition, thousands of devotees worldwide watch the webcast of the festival live via Internet. 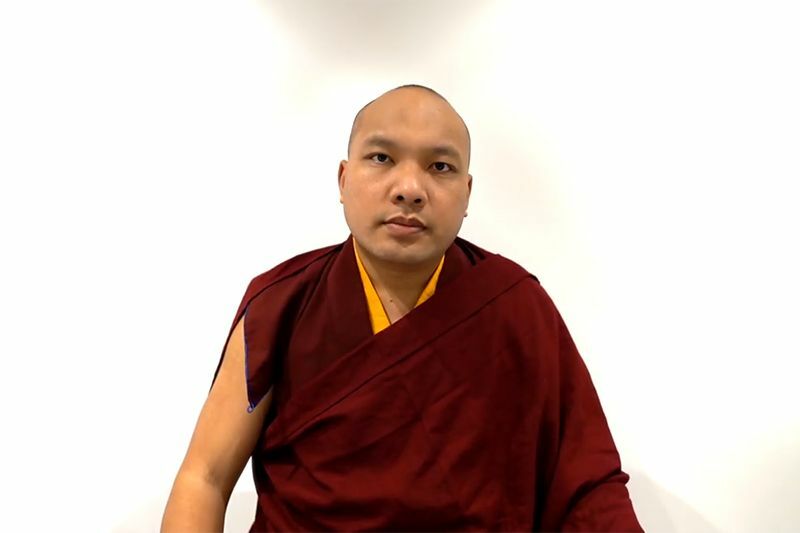 The special book of prayers, compiled by the Karmapa, is available in 13 languages— in the original Tibetan, and in Hindi, Nepali, English, Spanish, Chinese, French, German, Polish, Russian, Indonesian, Korean, and Vietnamese. Oral translation into these languages is available over FM radio at the events themselves and on the webcast. 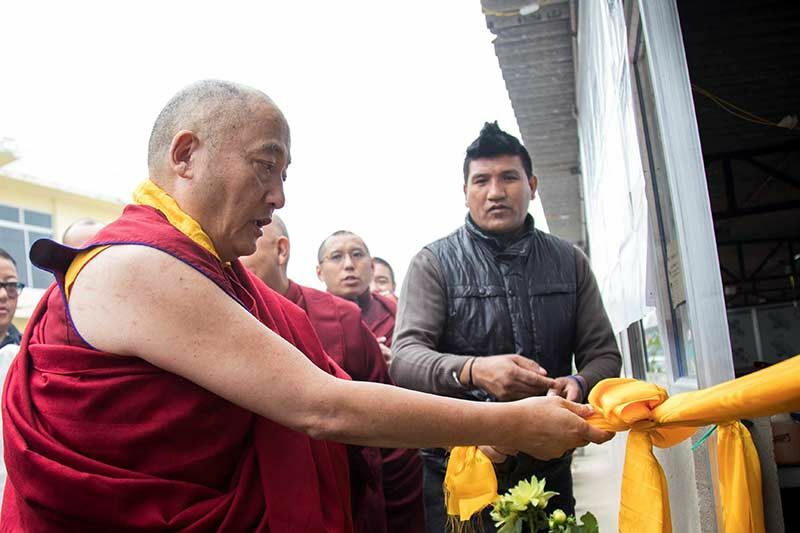 In recognition of the origins of Buddhism in India and its connection with ancient Indian culture, the Karmapa has re-instated the use of Sanskrit and traditional Indian liturgical settings for core prayers. His Holiness has also introduced charitable activities in the local area during the Monlam. These have included cleaning the area and planting trees to protect the natural environment, providing a source of safe drinking water near the Mahabodhi Temple, free medical care for local people, and a veterinary camp with an outreach program for their animals. During the Monlam, monks and nuns follow the ancient tradition of the Karmapa’s Great Encampment (Garchen) in Tibet, living in tents and sharing vegetarian meals from a huge communal kitchen.